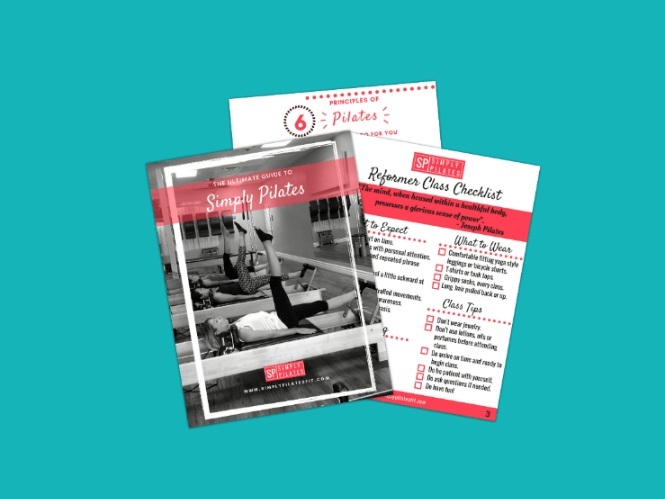 Welcome to Simply Pilates, we are so glad you are here! At Simply Pilates the focus is on helping our clients achieve their goals. Whether you are just starting a fitness program, or whether you are an athlete wanting to improve your performance, we will design a program for you. Our studio is a fun, friendly and supportive environment. If you want to boost your energy, reduce your stress, engage your mind and improve your mood, Pilates is for you. Private Sessions once or twice a week! Work one-on-one with one of our expertly trained Pilates instructors. We will create a personalized session tailored to your goals, to get you the results you want. Our monthly packages allow you to choose between one private session a week or two private sessions a week, for a 3, 6 or 12 month commitment. Private Session Packages can't be purchased online. Regardless of your level, we have a class that is perfect for you! Our fun workouts will keep you motivated while improving your strength and flexibly, enhancing your body awareness, restoring your alignment and increasing your range of motion. Our monthly packages allow you to choose between 1, 2 or 5 classes a week, for a 3, 6 or 12 month commitment.